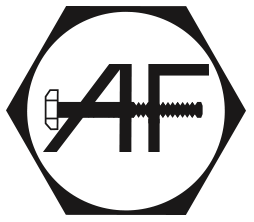 Get An Estimate | Ability Fasteners, Inc.
Request a free estimate. 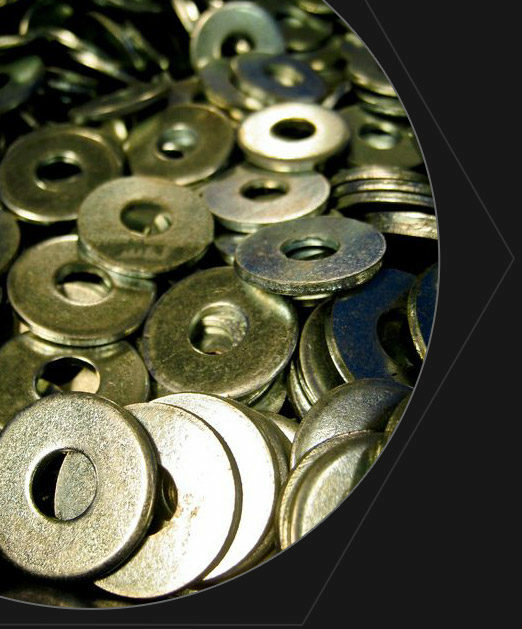 Fill out our online form and an Ability Fastener representative will contact you shortly. Not sure of what you need? Fill out as much as you can and we will follow up to help pick out the right fastener for your job.